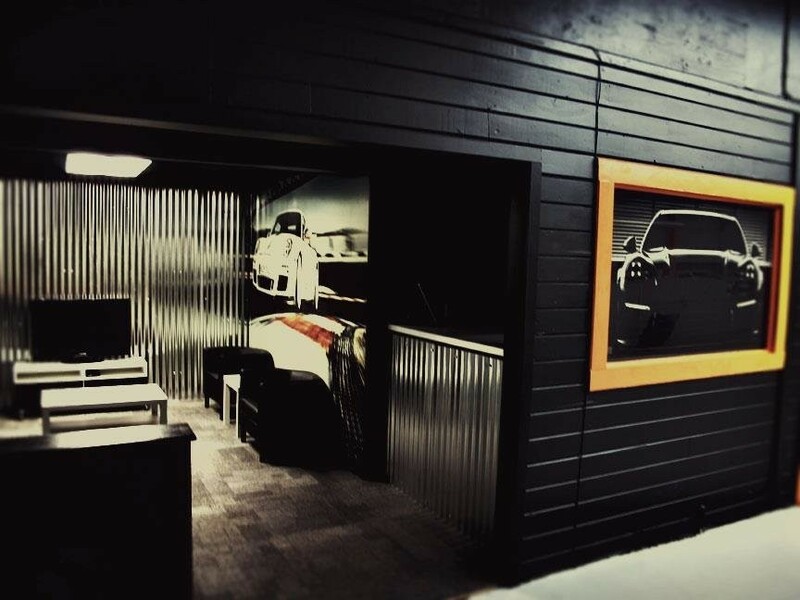 Midtown Autoworks is your independent Sacramento Porsche repair facility. 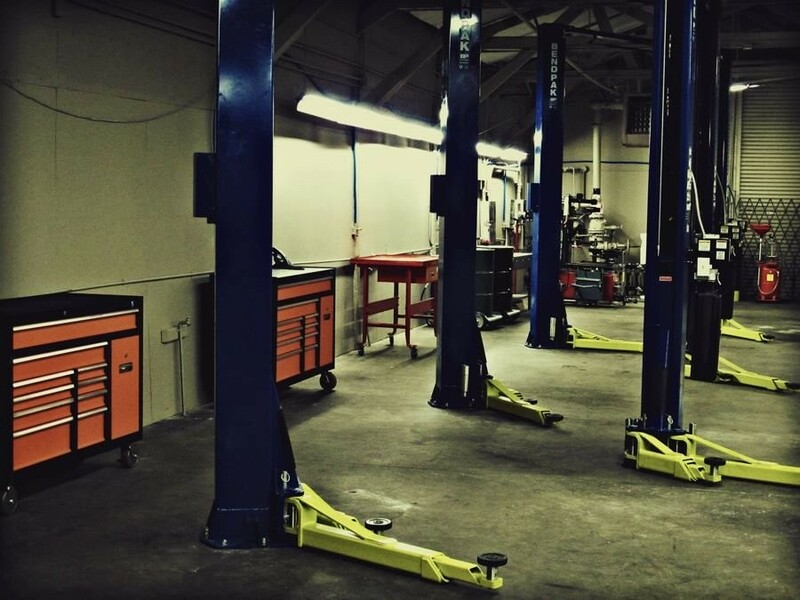 We have a 6,000 square foot repair facility centrally located in Midtown Sacramento. 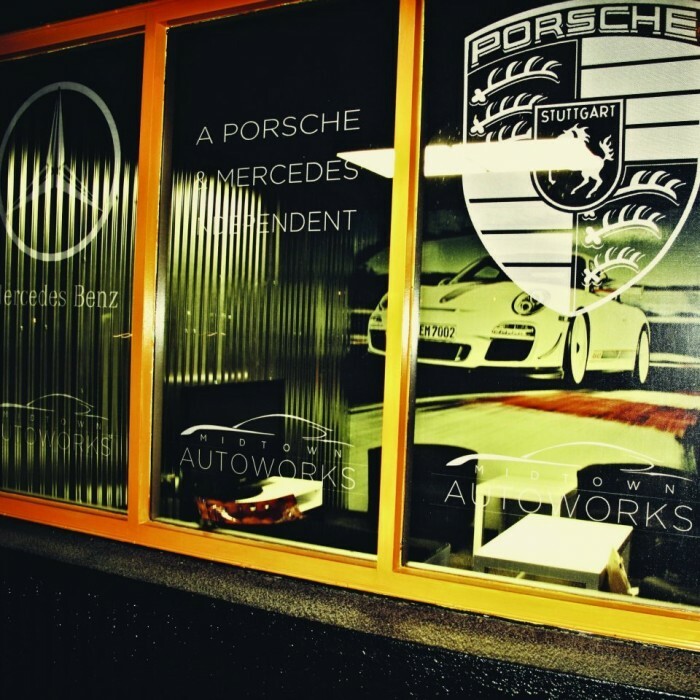 Midtown Autoworks was founded based on the idea that Porsche owners in the Sacramento area need a dealer alternative with equal, and even superior, expertise. At Midtown Autoworks, we maintain a personal relationship with our customers, which is often missing in a dealership environment. We treat each Porsche as if it were our own, communicate with you throughout the repair process, and are always willing to explain each job from start to finish. Found Midtown Autoworks on yelp as I was looking for a new shop in Sac for my Mercedes. I called and spoke to Niko the owner to get a quote on brakes. I had called approximately 5 other shops before calling Midtown, and ALL of them had to "call me back" with quotes. Not the case here, Niko was very knowledgeable, courteous, and knew exactly what he was talking about. He gave me the best quote of all the shops (after they called me back). Even though the price was nice, I was really leaning toward this shop anyway just based on the phone experience. Took my car down to Niko, he was very accommodating as far as when I brought my car in & the shop is SUPER cool, and very clean. One of the nicest shops I've been in. Very stylish lobby. He offered a ride home even, but I had someone follow me there. This is a VERY nice option if you don't have someone to get you, so perk for sure. So, the repairs were done on my car, very satisfied, GREAT price, and just a very great overall experience. I would HIGHLY recommend this shop in Midtown for anyone who has a Mercedes or Porsche. I will be back for all the rest of the services I need. I can't say enough good things about my experience with Midtown Autoworks. Niko was extremely clear with me about what my Boxster needed and, knowing I am on a budget, recommended the way to prioritize the work starting with safety issues, maintenance, and then cosmetic issues. Not only did his prices beat what the dealership quoted me by over $2000, he provided several of the services without charge (airbag check) or only for parts (replacing a small clip on my wind screen) and provided me a 2 day rental at no charge while the work was being done. He called me regularly with updates, explained my options, and did not condescend to me when I asked questions about the work. This type of service is unheard of in this day and age. I value honest, high quality work and always attempt to support neighborhood and local vendors. I will now bring my car to Niko for all my car services because of his skill and integrity. You can tell he takes pride in how work and in his customer's satisfaction. Great service, friendly owner......glad I was made aware of this place. They serviced my 911, paid for my rental car, and had my car done sooner than expected. Niko was honest about what my car needed and didn't need. The dealer wanted to charge me hundreds more for the same service. I wouldn't hesitate recommending this place or coming back. I am so happy I found this place. Having recently moved from Marin to Sacramento I was struggling to find good service for my 2005 E55 which I previously had serviced at R.A.B. (Mercedes Dealer) in Marin. After several times visiting Von Housen service in Sacramento and Rocklin I was severely disappointed with the lack of personal attention and I felt like such a number instead of valued customer. Everything has changed for the better now that Midtown Auto has opened and they have gone above and beyond my expectations on warranty covered repairs as well as regular maintenance. The attention to detail and customer care at this shop is truly superb and I continue to recommend it to all of my friends and family members. Thanks Niko!!! Niko at Midtown Autoworks deserves five stars for service, price and thoroughness. I needed to get a transmission service on my older Mercedes sedan and my normal place didn't have the right equipment, so they directed me to Midtown on 16th and E. I was a little frustrated the first time I came in due to a wait and unavailability that day (but I want it now), but headed back after making an appointment. My transmission service was close to 15% less than other Mercedes places in the region, and I didn't have to go far. His dad is a great guy too; it was an easy drive to/from work (not everywhere will transport you when they work on your car). The waiting area is nice with water, TV and magazines. He did a thorough review of my car, noting several things/issues that I was aware of, and a couple new ones. I was also able to get a better handle on a starting issue and order new keys. He wasn't big on up-selling or overselling what needed to be done. I appreciate an honest mechanic, since I often work on my car to save money with my dad and have a sixth sense for it. I will be back again, so you should check them out too. I searched throughout many mechanics for my new Porsche and went with Niko based on his reviews and I'm glad I did!! This guy know what he is doing, he is very knowledgeable and courteous about his work. You are in very good hands with him and will not be disappointed! I left my Porsche at Midtown Autoworks for service. After two days, Niko the owner called me and advised me that my car is ready. The ease of making appointment at Midtown Autoworker is so great. My car works great now and they corrected all the discrepancies of my car. All the works done, the parts that they installed were written on the invoice. I've checked every places in Sacramento who works on Porsche but I find this shop Midtown Autoworks to be the best in town. I won't hesitate to recommend this place to anyone who owns Mercedes Benz and Porsche vehicles. They are simply honest and the best in town.